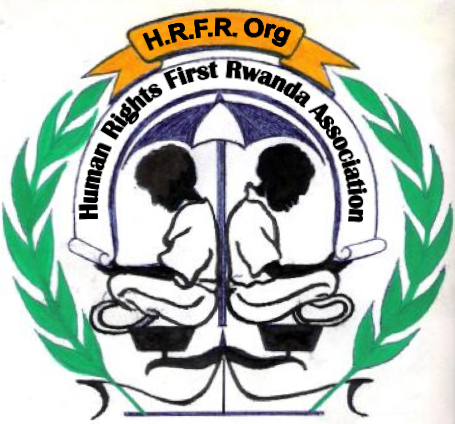 Human Rights First Rwanda Association attempts to create an enabling environment for the promotion and protection of the human rights of LGBTI individuals through support and capacity building. Reaching out to sexual minorities is not an easy task in Rwanda, but through HRFRAs legal aid provision as well as their Human Rights Outreach they are able to connect to them both individually and as a group. Also effort is put into changing people’s mindsets and perceptions about LGBTI communities. PlanetRomeo Foundation funded a two day workshop in Byumba to train LGBTIs on their rights and to encourage them to form a Human Rights Defenders group. During these trainings a manual on fundamental laws was handed out to all participants. HRFRA strives for the development of an equal and just society in Rwanda including the human rights of LGBTI people. Nzovu Job Ruzage of HRFRA: “To say that daily life of LGBTIs in Rwanda is not easy is and understatement: they face discrimination, harassment, intimidation and violence”.